Botanical Accuracy: Red berry, blue berry... cranberry, lingonberry? In Scandinavia many forest berries are wild-harvested and then used for home canning of jams and sauces, and also sold commercially to companies to flavor drinks, juices, yogurt, desserts, jams, and so on. 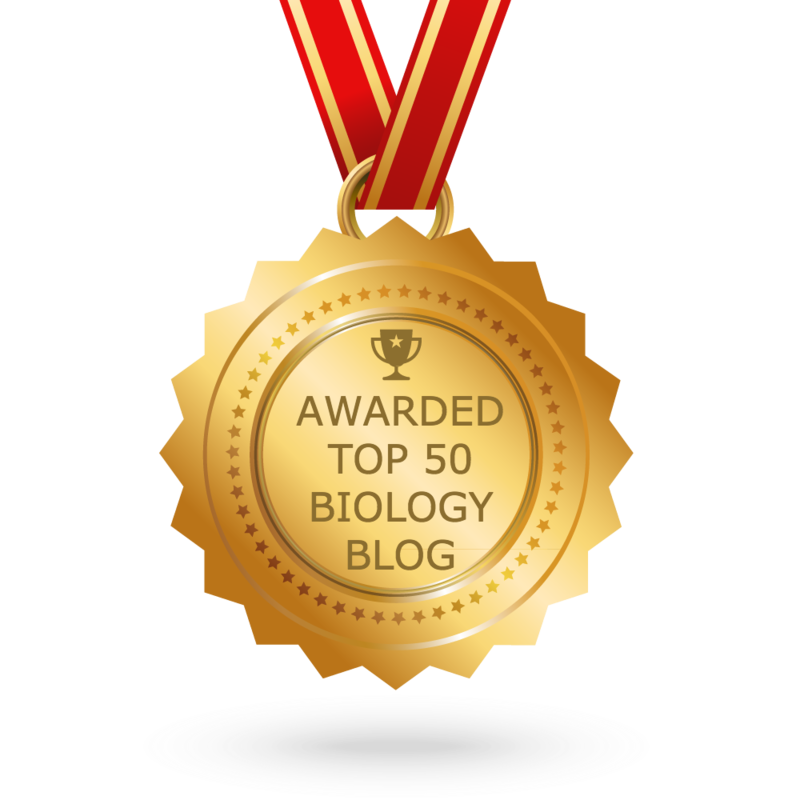 Many of these are members of the Vaccinium genus in the blueberry family (Ericaceae). 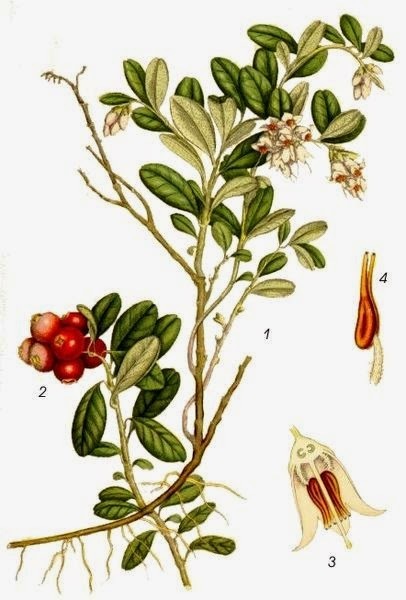 One of the most common ones is lingonberry (Vaccinium vitis-idaea), a low-growing blueberry relative with small, red, shiny, and clustered berries on short upright stalks and with leathery oblong leaves. They look like little tiny bushes sticking out of the soil among mosses and lichens in the taiga forests. Lingonberries are a very Swedish thing, and served with classic pancakes, blood pudding (maybe not so common anymore, but served in public school when I grew up in Sweden), and traditional cheese cake. It is an incredibly well-known and common wild-foraged plant in Scandinavia. 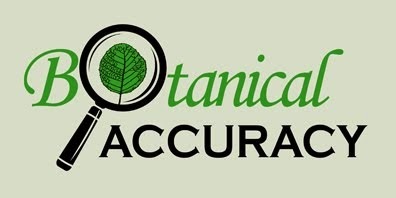 Common names are not regulated, they are just used by people as they see fit over the world. 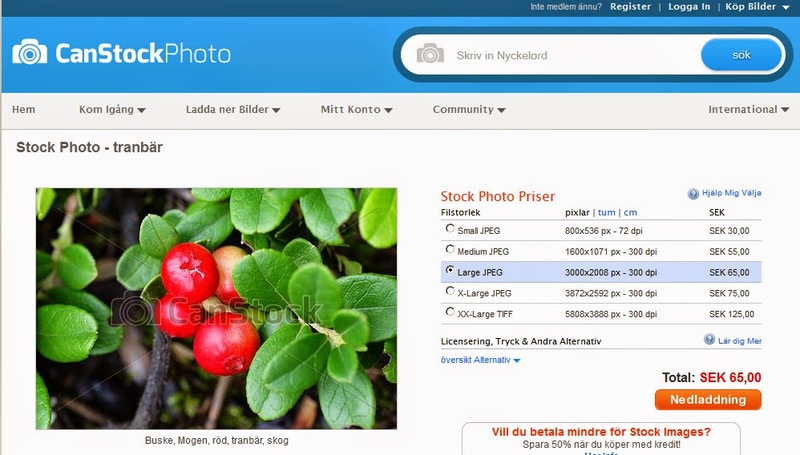 This species is called lingonberry in English most of Europe and North America, cowberry in parts of North America, and lowbush cranberry in Alaska. Other names are wortleberry and mountain cranberry. Which leads to giant confusion with the cranberry species below when you only use common names. Other Vaccinium species also has red delicious berries, and among the most well known in the Northern hemisphere are the cranberries. 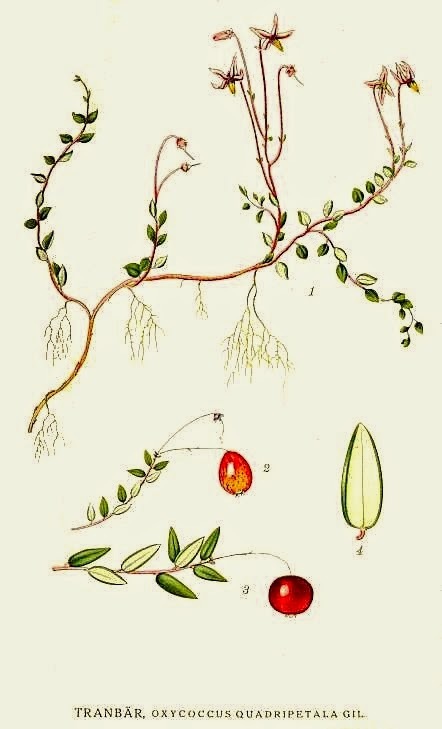 In Europe it is mostly the cranberry species Vaccinium oxycoccus, and in North American cranberry the larger-fruited Vaccinium macrocarpon. Cranberries grow mostly on the surface of the peat moss in bogs. They have lonely berries on long thin stalks that are laying on the ground, and long creeping branches with small leaves. They are not grown commercially in Scandinavia, but are cultivated in other parts of the world. Their tart flavor means that they are often used for jelly to be served with meat, and also for cranberry juice. 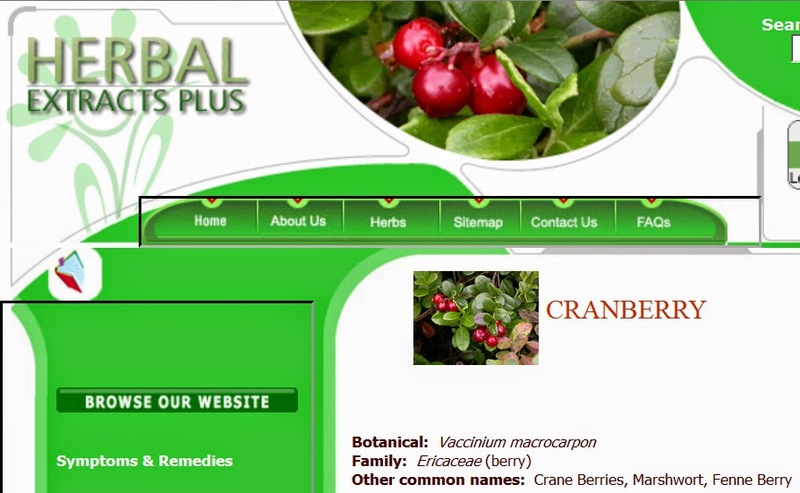 Herbal Extracts Plus website, showing lingonberry images on the cranberry page. 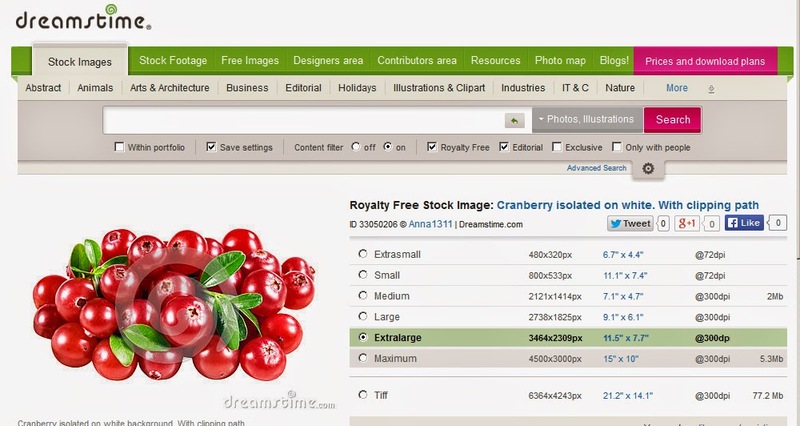 Dreamstime stock photo website, showing a cranberry image for sale, that actually shows lingonberry. 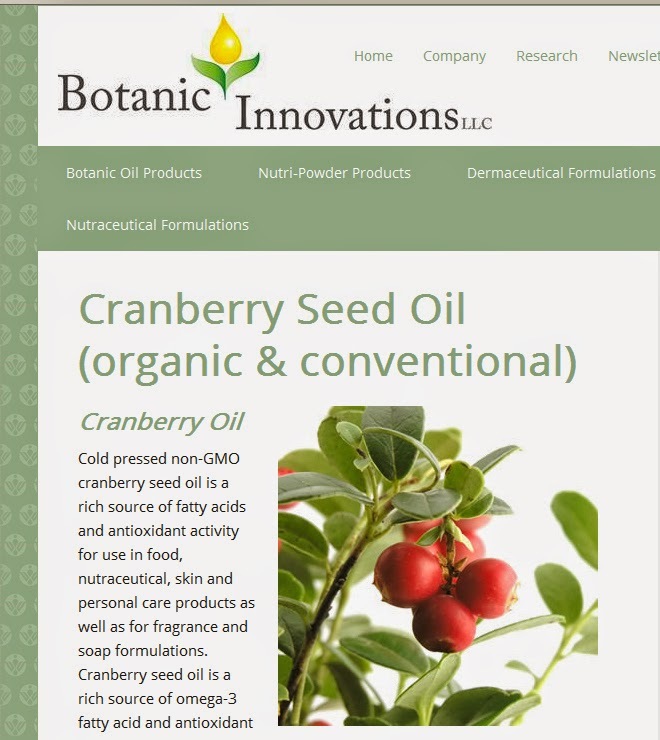 Botanic Innovations LLC website, showing a lingonberry photo on the page for Cranberry seed oil. 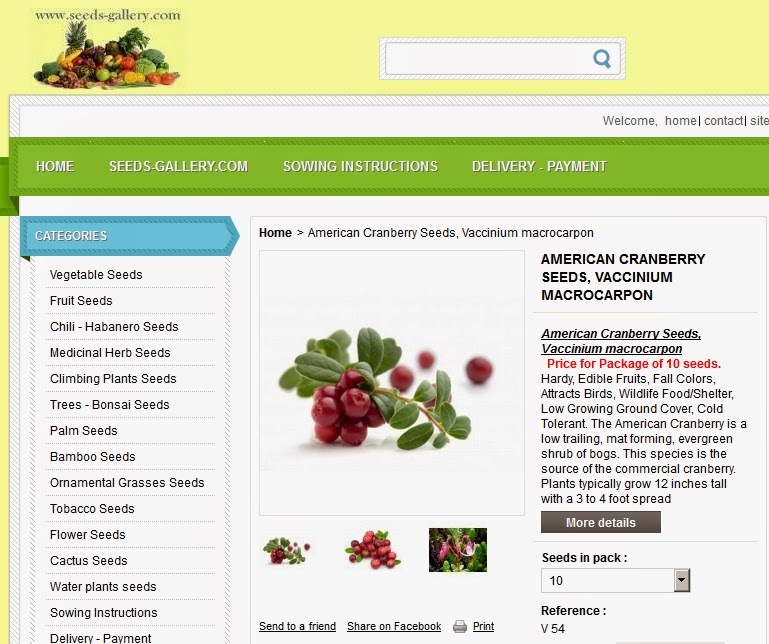 Seeds-Gallery website, showing a lingonberry photo on the page for American Cranberry seeds. Vaccinium macrocarpon, and that is Vaccinium vitis-idaea on the photo. 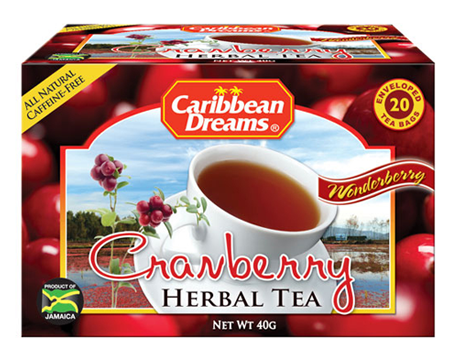 Caribbean Dreams Cranberry Herbal tea, showing branches of lingonberries, not cranberries, but with a cranberry bog in the background, and cranberries along the edge. To further confuse the American public, there is also 'cranberry bush' or tree, which is a species in the unrelated genus Viburnum and have nothing do to with Vaccinium's. But that will be a different story.